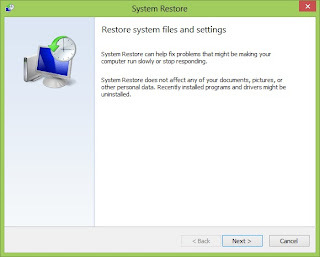 Well if you are facing this problem, then no need to worry, its as easy as it was in windows 7, but just a singe step more. 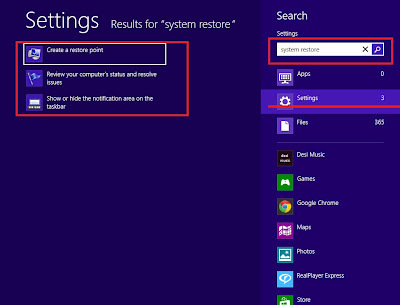 Search the same, that you usually serach for restoring your system, ie "System restore". 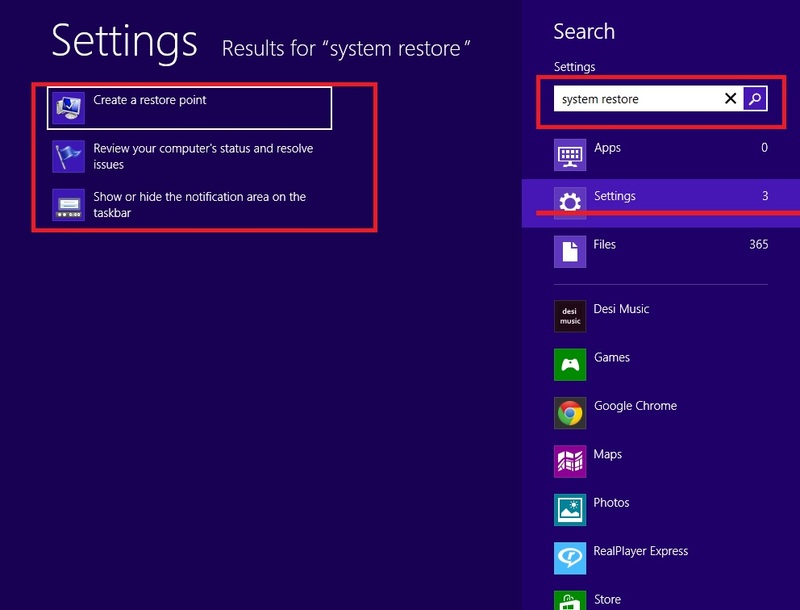 Now as usual, to get results from control panel items, you need to click on "Settings" tab. 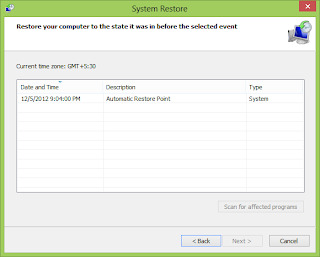 Now in results, click on "Create a restore point". You will see the old System restore window. 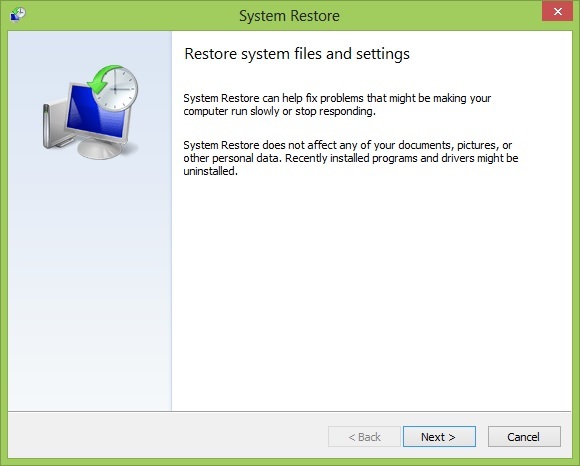 now click on "System restore" and follow as in previous versions. 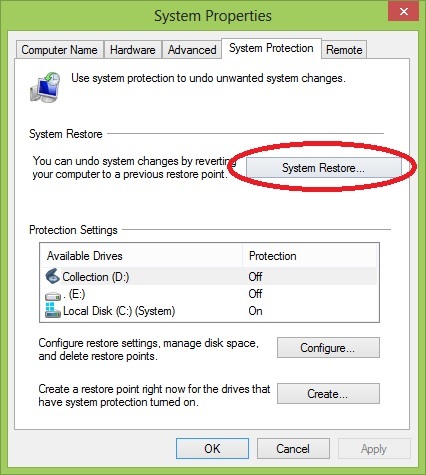 Wait for the "System restore" to open and Click on next. 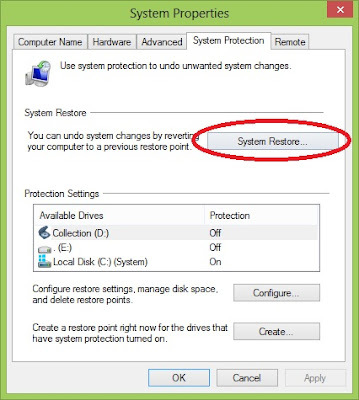 Now select your preferred restore point and Click net and that's all.